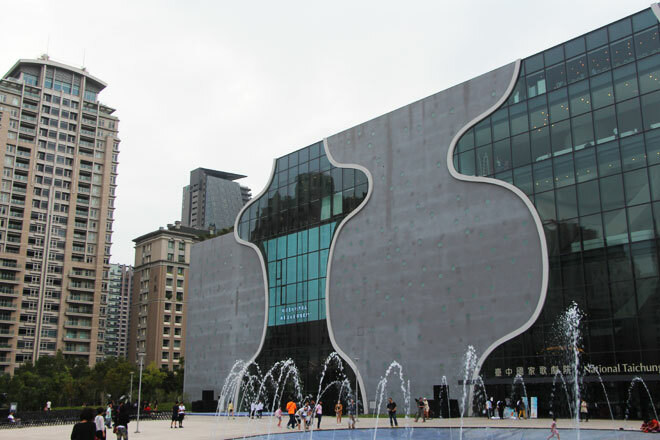 A decade since it was first designed, the National Taichung Theatre finally had its official opening on 30th September 2016. 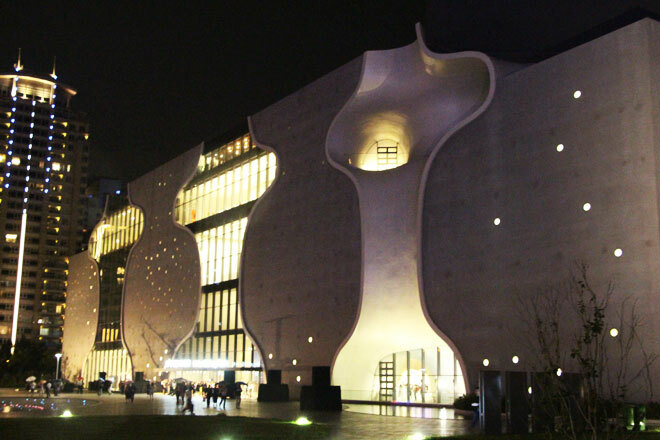 The product of a Toyo Ito & Associates collaboration with Cecil Balmond and Arup, the building's free-form geometry has been constructed to realise its 'coral-like' structure in Taichung's Xitun district. The National Theatre's signature feature - which Balmond terms 'catenoids' - were shaped from the idea of a chessboard taken into three dimensions. Ito notes that Balmond injected fluidity into the project to create 'a grid that becomes something else'. 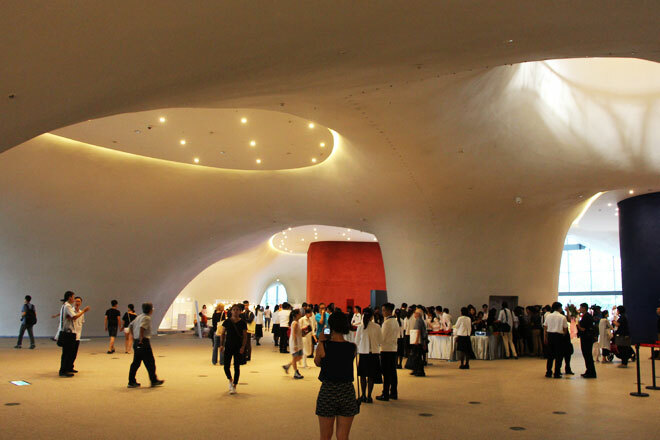 Following an exciting opening ceremony that included a spectacular performance of Wagner's Das Rheingold, the general public are now welcome to fully appreciate this remarkable space.